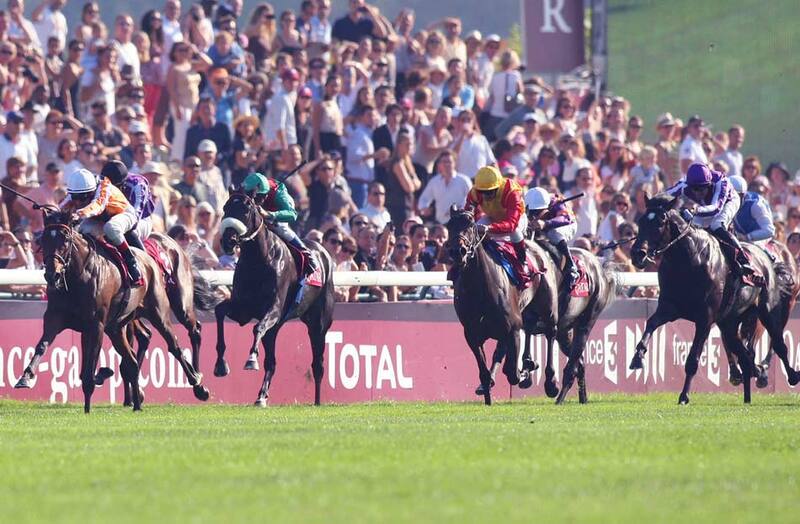 Known as the City of Lights, Paris has so much to offer. 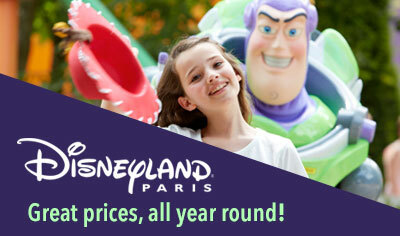 Relax in one of Paris' many parks, shop in some wonderfully chic boutiques and visit some of the well-known landmarks. 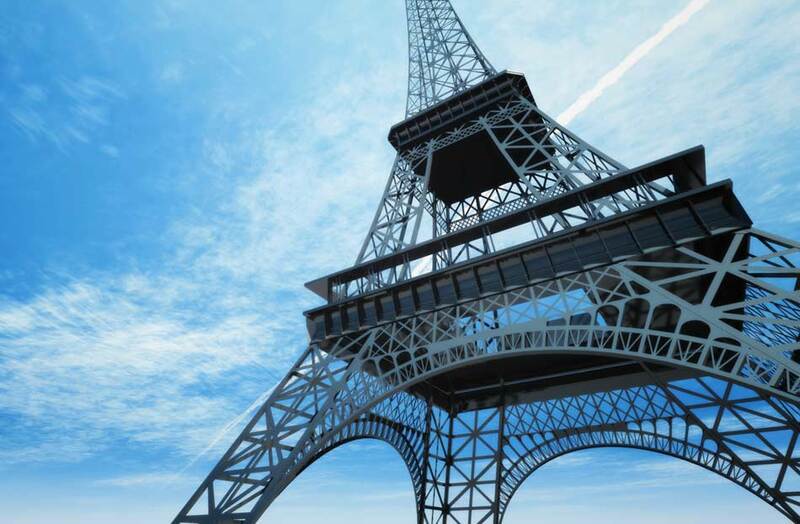 Experience the breathtaking sights and sounds of the romantic city of Paris. 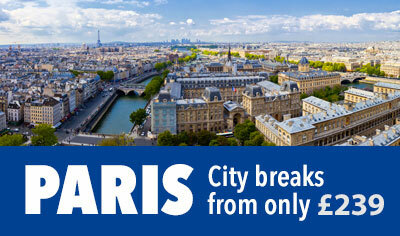 Visit some of the most famous landmarks such as the Arc de Triomphe, the Louvre and Notre Dame. 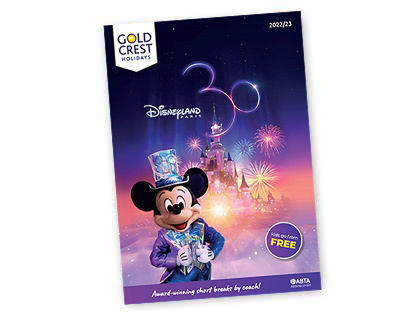 Spend time at the magical Disneyland® Paris. Or sit back in a pavement cafe and watch this vibrant city at work around you. 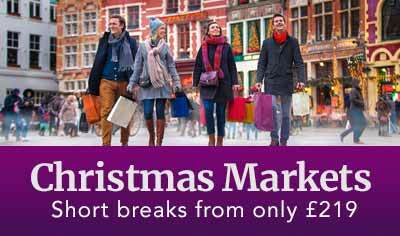 We offer an exciting selection of Paris short breaks with dates all year round. 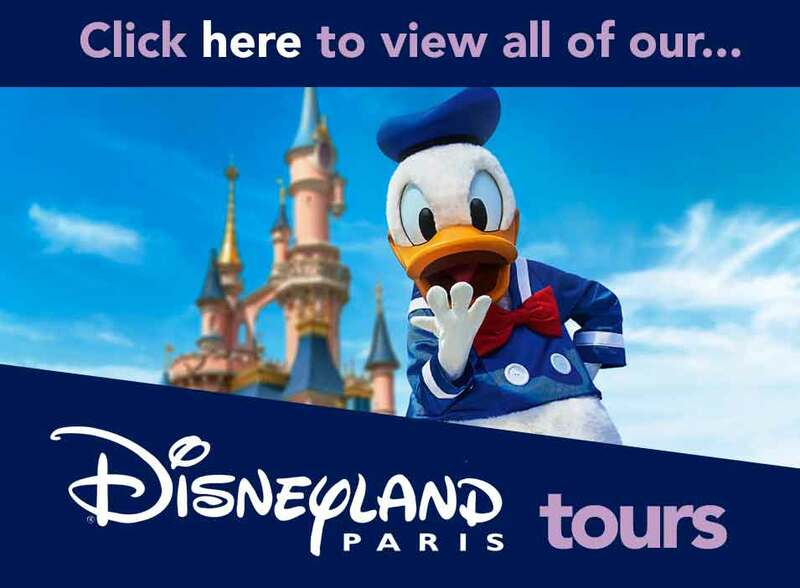 Our four-day Paris Weekend Break is our most popular European Paris short city breaks, offering either two full days in Paris, or one full day visit to Paris and an optional magical full day at Disneyland Paris. 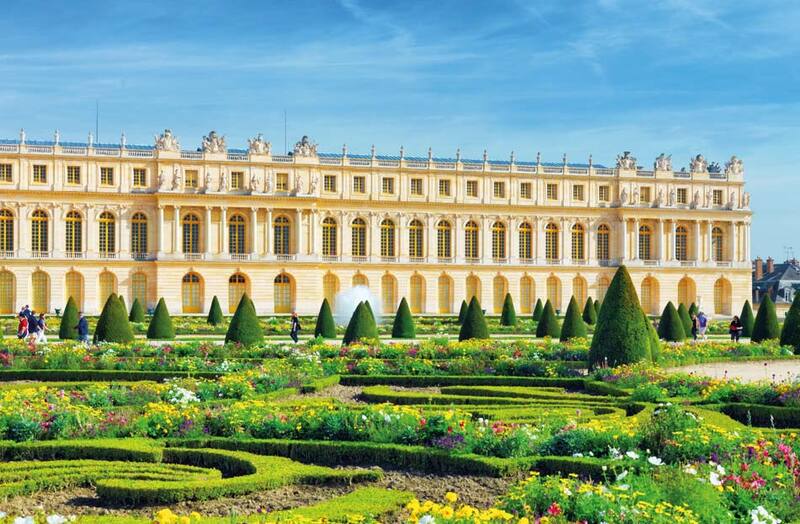 Our five day Paris is a more leisurely and relaxing visit and includes a visit to the magnificent Palace of Versailles. 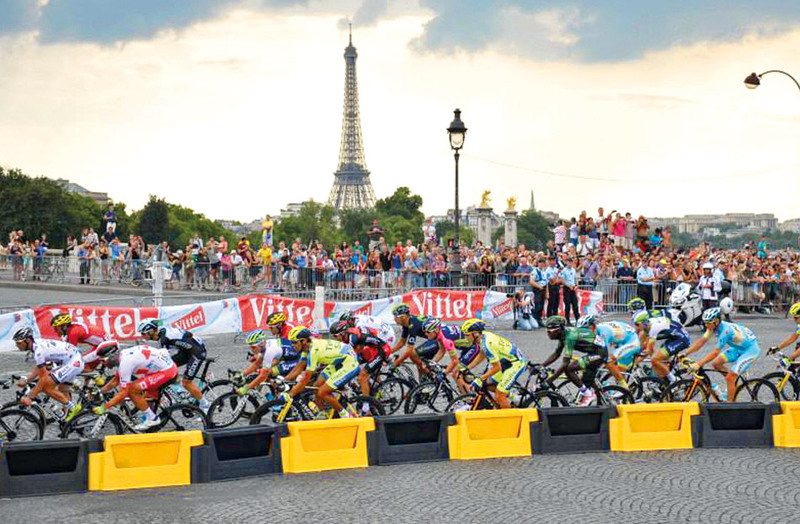 Finally, we offer you the opportunity to combine the amazing sights of Paris with a world famous sporting event - choose from The Tour de France and The Arc classic horse race.